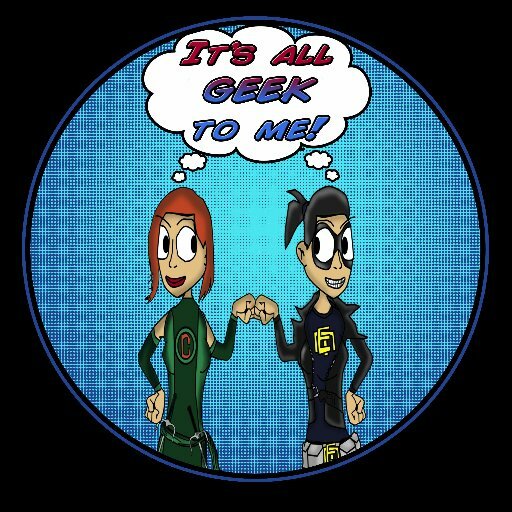 Episode 64: It’s that time again … Mid-Season Finale time! You can listen to the most recent episode of our show, (Episode 64: It’s that time again … Mid-Season Finale time!) HERE, in archives. OR now we are on iTunes, so you can now download us directly on to your listening device of choice!